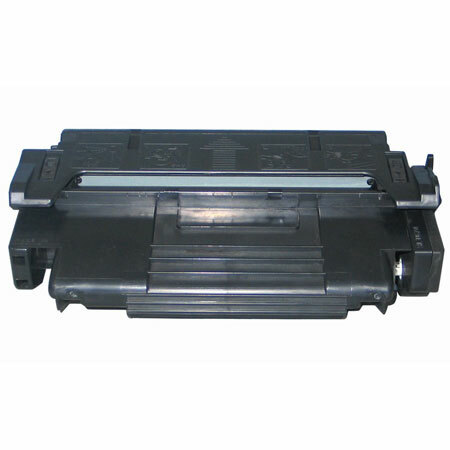 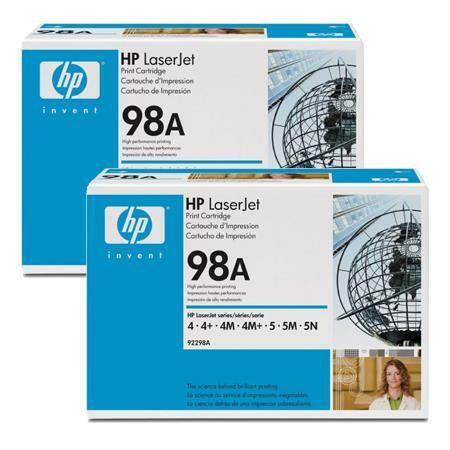 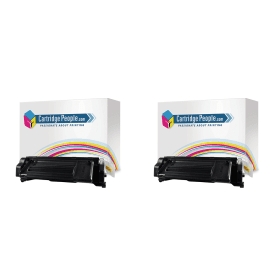 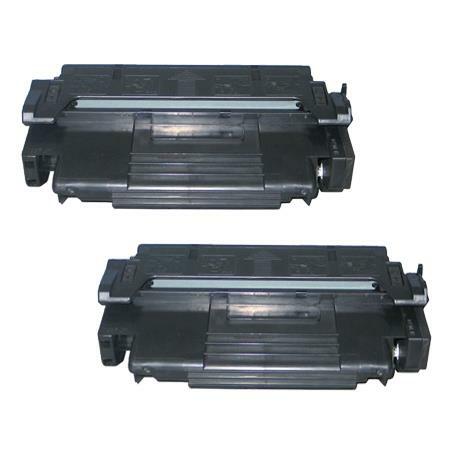 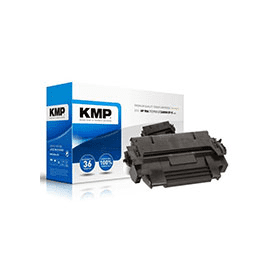 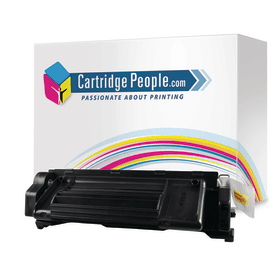 We've brought you the newest matches for your hp 92298a search in Printer Consumables and Office Supplies including these related brands: JETTEC, HP, HEWLETT PACKARD, COMPATIBLE, COMPATIBLE WITH HP. 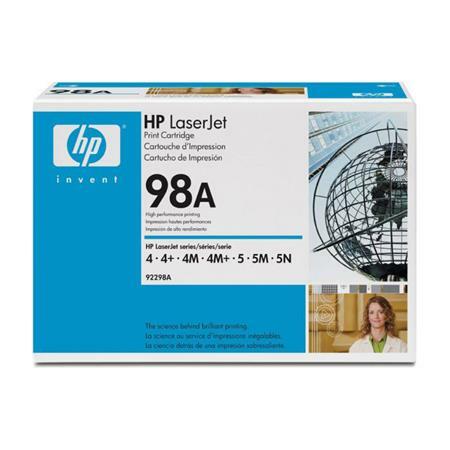 To enhance your hp 92298a results you can try the category links on the right to drill down, or even by changing your keyword in the search form above. 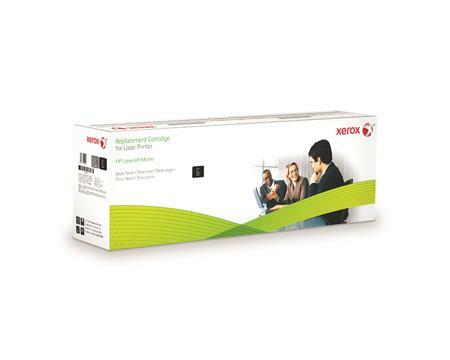 If you're happy with your detective search, you will now solve the case on your new Printer Consumables items.